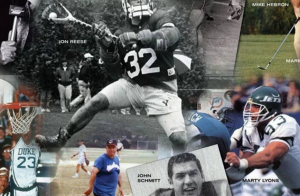 Town of Huntington Town Hall: The Suffolk Sports Hall of Fame and the Town of Huntington have debuted a new exhibit at Huntington Town Hall as of February 2019. Read more! 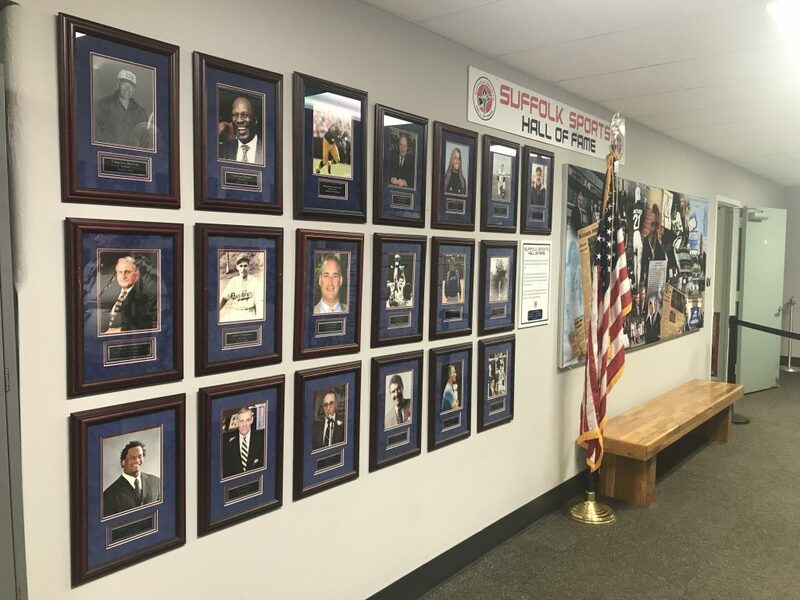 Long Island MacArthur Airport: In the Southwest Airlines terminal, see a full wing of images and wall art dedicated to Town of Islip residents of the Suffolk Sports Hall of Fame. 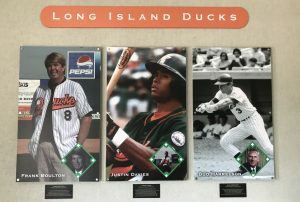 Bethpage Ballpark: In the VIP lobby of the home of the Long Island Ducks see an exhibit dedicated to the history of the Long Island Ducks, both the not defunct hockey club, and the current baseball team that plays in the Atlantic League.